You can also enter a user’s name with the “@” sign before it to jump to that user’s profile. For example, I am “@danyork“. 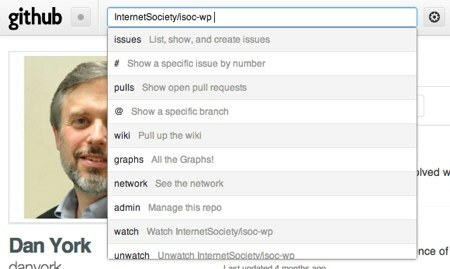 All in all it’s a very cool way to quickly navigate through the Github site. Thanks to the Github team for adding this functionality… if you are on Github, give it a try! This entry was posted in Github on September 20, 2012 by Dan York. 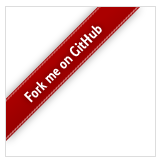 Can you create a “Fork Me On Github” ribbon using only CSS? And have it say some other message? That was the question I asked myself while working on a new website (for the new job). You see, the new website is going to go online in a “preview” mode and I wanted some way to very clearly indicate to visitors that the site is still in development. I’ve seen the Github ribbons on many project sites and thought this might be a great way to do the kind of marking that I want to do. The problem is that the “official” Github Ribbons are simply images that are overlaid on your site using absolute positioning in CSS. With an image, of course, I can’t modify the text to have my own message. And while the PSD files are available for the ribbons, I didn’t want to get into modifying images. I figured with the modern browsers we have I ought to somehow be able to do this using plain old text and Cascading Style Sheets. He steps right through the process showing you exactly what you need to do in CSS to approximate the images. Both posts were helpful to me in learning more about how you can manipulate text using CSS. WILL THIS WORK IN MANY BROWSERS? Daniel Perez Alvarez includes a table at the end of his post showing which browsers would support this technique as of when he wrote the post in October 2009. I’d like to hope that two years later more browsers will support these techniques… but then again, there are still people out there using IE6 so we can’t expect newer browsers to be widely deployed. 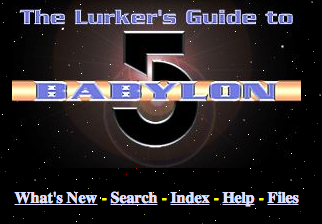 Still, for the target audience for my new website I’m going to expect many of the users will be using newer browsers – and I’m going to see what I can do to make it degrade gracefully (as in, not appear) for older browsers. Thanks to both Daniel Perez Alvarez and John Balogh for posting their tutorials online. 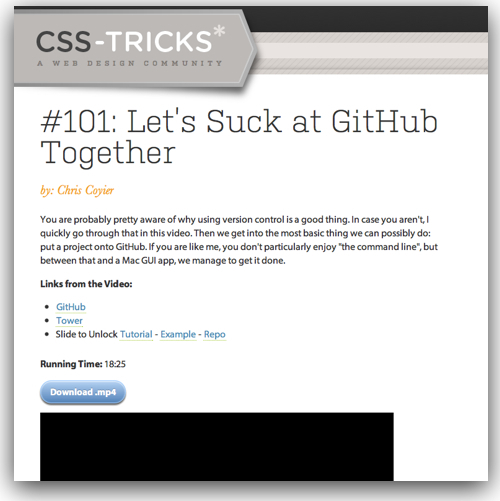 This entry was posted in CSS, Github and tagged CSS, Github on September 29, 2011 by Dan York. The FCC … on Github??? and releasing a WordPress plugin??? I love being surprised… did you know that the Federal Communications Commission (FCC) is making code available as open source over on Github? And that FCC staffers have released a WordPress plugin? I discovered this via a tweet from someone that brought me to the “Official FCC Blog” and the July 6th post, “Contributing Code Back: FCC.gov’s Open-Source Feedback Loop,” that outlines many of the contributions they have been making. As a long-time open source advocate, I’m thrilled to see the FCC doing this. 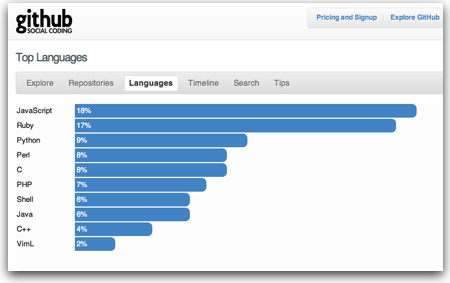 It’s great to see them on Github – and it’s great to see them giving back to the WordPress ecosystem. And I love that they end the post asking readers to fork their code and contribute changes back! Great to see – and kudos to the FCC “new media” team for getting involved in this way. This entry was posted in Github, Open Source, WordPress and tagged Github on July 13, 2011 by Dan York. I am a big fan of the Git version control system and I do use git for pretty much all my coding projects right now… and generally link all the public projects into Github. 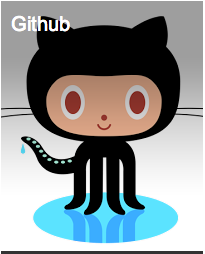 This entry was posted in Github, Programming and tagged git, Github on September 7, 2010 by Dan York. This server has received 5727016 hits from both ipv4 and ipv6.